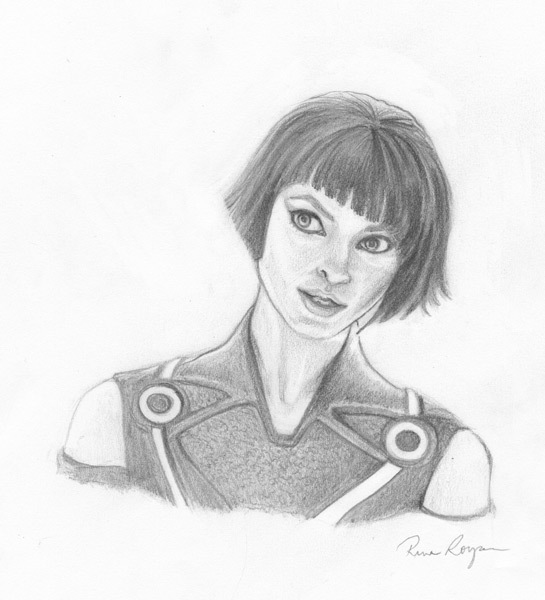 I came back from a showing of TRON: Legacy and was inspired to draw one of the characters. I used a publicity still for reference. Enjoy!